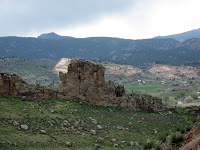 Head West out of Loveland on Hwy 34. Shortly after the highway drops down to just one lane in each direction, hang a right on Hidden Valley Rd. 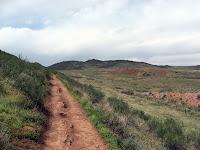 The Devil's Backbone trailhead will obviously be on the left. 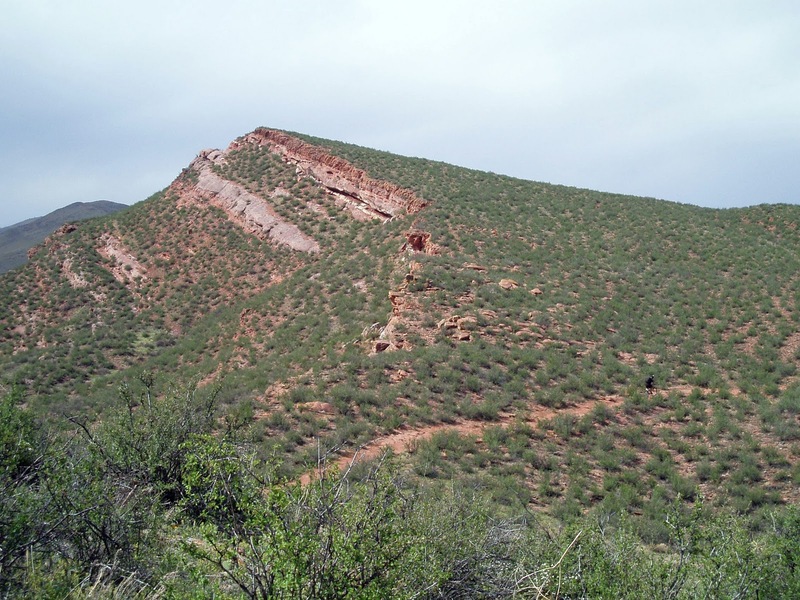 If you don't see a massive sign that says "Devil's Backbone Open Space," you're not in the right place. 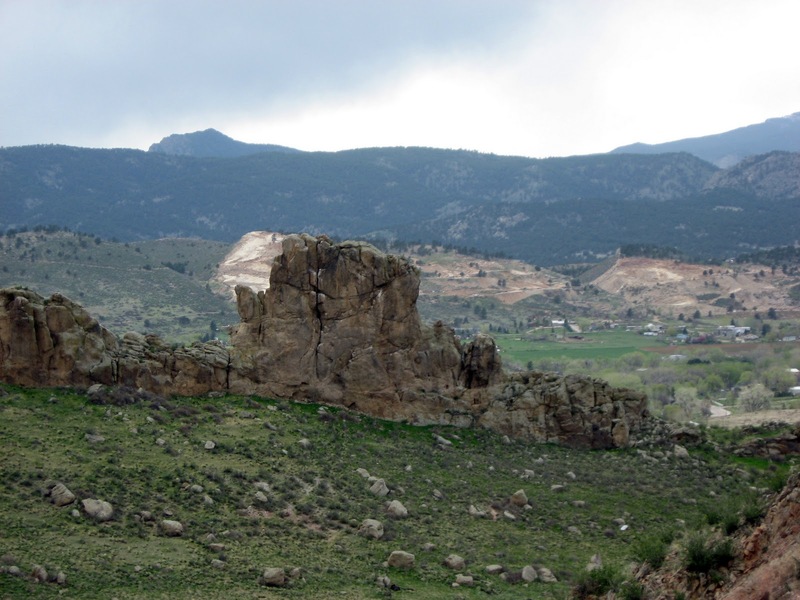 Mountain Biking Colorado's Front Range by Stephen Hlawaty details the 7 mile lariat reviewed here, complete with maps and more historical information than most people would really care to know! Also, the trails in the area are incredibly well marked, with large trail maps posted at all the trailheads and even the major junctions throughout the ride. Getting lost out there would be pretty difficult. 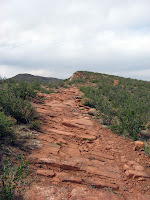 The main Devil's Backbone ride is an approximately 7 mile lariat. The trail has several foot traffic only spurs that break off of it, but all junctions are well marked so that you know which way is bike legal. The 7 mile lariat described below is really just the tip of the iceberg for mountain biking in this area. This trail connects to a massive trail system spanning all the way from the trailhead described in the "Getting There" section, all the way up past Coyote Ridge to the Horsetooth Reservoir and Lory State Park. I estimate that there as about 40-50+ miles of trails out there, if only ridden in one direction. If you are a local and have more detailed information about lengths and the other trails in the area, please leave a comment below! Don't be fooled by the smooth, rolling singletrack that you first encounter when leaving the parking lot. It will get very hairy later on! 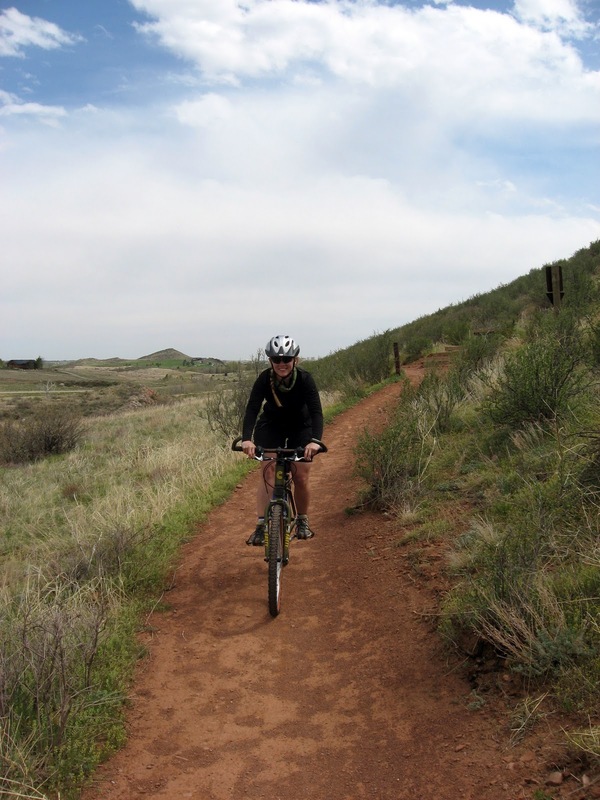 The beautiful, smooth Colorado singletrack will roll along below the scenic Devil's backbone for several miles. This first section is wide and gravely, with the intermittent rock thrown in to keep things interesting. 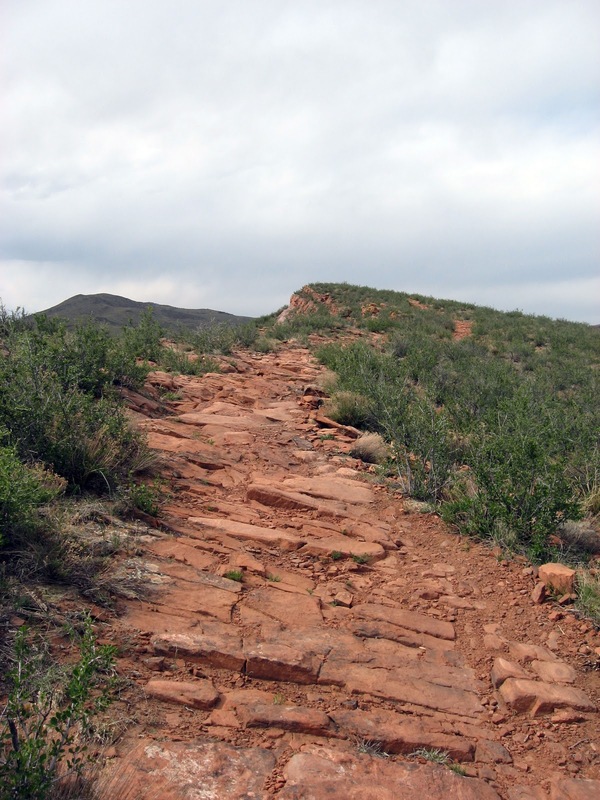 The trail dips and climbs, and on the way back is a flowy roller coaster back to the car. The pleasantries end abruptly as the trail turns upward. At first the climb is steep but smooth, but very soon the rocks hit. The first major climb is the largest climb along the whole ride, and if you're coming from a lower elevation (say, Georgia) it can be a real lung-burner! 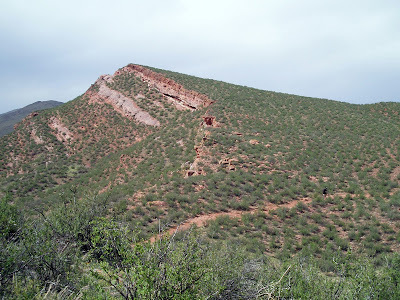 The singletrack climbs through some hogback hills, providing beautifully exposed Colorado benchcut singletrack coupled with some nearly-impossible uphill rock obstacles. Thing get really interesting as you intersect the distant loop which you'll ride around before returning on previously ridden singletrack. This short loop is classic, crazy-technical Colorado Front Range singletrack almost on par with the Hogback near Matthew Winters park. Extremely technical, rocky riding abounds, both on the climbs and the speedy descents. There are several short sections which are physically unrideable, but those are few and far between. 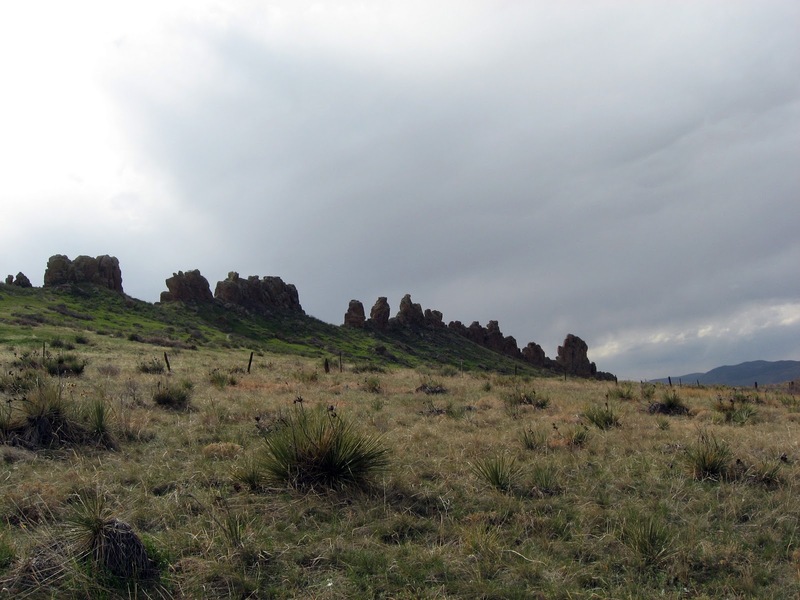 While I spent most of the time staring at the nerve-wrackingly technical trail, I stopped on many on many of the high points to take in the stunning views of the hogback area, the plains to the East, and the majestic Rocky Mountains to the West. While the great singletrack and tough technical challenges make up nitty-gritty essence of the ride, the impressive wide-open views are what truly make it spectacular! Classic Colorado Front Range Hogback singletrack dishing up uber-rocky trails and grandiose views! Devil's Backbone from Greg Heil on Vimeo. Mountain Biker in the Distance. Rider: Greg. Photo: Summer.